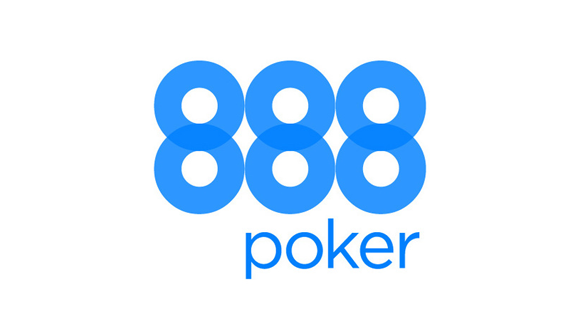 Do you want to experience one Blast after another winning huge amounts of cash at 888Poker? Your chance has finally arrived with the brand new Super-Turbo BLAST Sit & Go Poker games for four players. You can win anything between 2 X and 10,000 X your buy in at a BLAST Sit & Go Texas Hold’em tournament depending on the random draw that occurs before the game begins. Actually from now until the 19th September, everybody with an account at 888Poker is being given four free tickets to the new FREE BLAST tournaments to celebrate the launch of BLAST in the online card room as long as you play from a download account or a mobile poker account at 888. Win cash in the $3,000 guaranteed ‘Big Bang’ tournament and Plenty of ‘BLAST’ tickets from playing in the free $5,000 guaranteed ‘Blast Off’ tournament running twice daily until the 19th September 2016. Earn even more tickets to these amazing freeroll BLAST tournaments by completing any 888Poker Club Challenges or by playing in any regular BLAST tournament. $1 million have been allocated to the BLAST free tournaments Prizepool. Register an account with 888Poker and go straight to the poker lobby and the Sit & Go tournaments tab to discover everything there is to know about BLAST poker. Players who download the 888Poker software or play with the 888Poker mobile app will get four free tickets to test BLAST four handed Sit & Go poker tournaments. To enter the regular BLAST Sit & Gos you can select from four different buy in prices starting at 10cents, rising through $1, $5, $30. Once four players have registered for the same tournament buy in, the random draw takes place telling everybody the amount of cash that’s up for grabs, the blinds structure and the cash distribution amongst competing players. The game blasts off with each player holding 1,500 chips and the BLAST countdown timer is triggered. When the timer runs out the players left in the game go all in automatically until a final winner emerges. There is nothing different about the poker rules or the way the game is played apart from the random draw that multiplies the buy in to give varying prize pools. Try out Blast at 888Poker where the tournaments are always thrilling and the promos exciting.